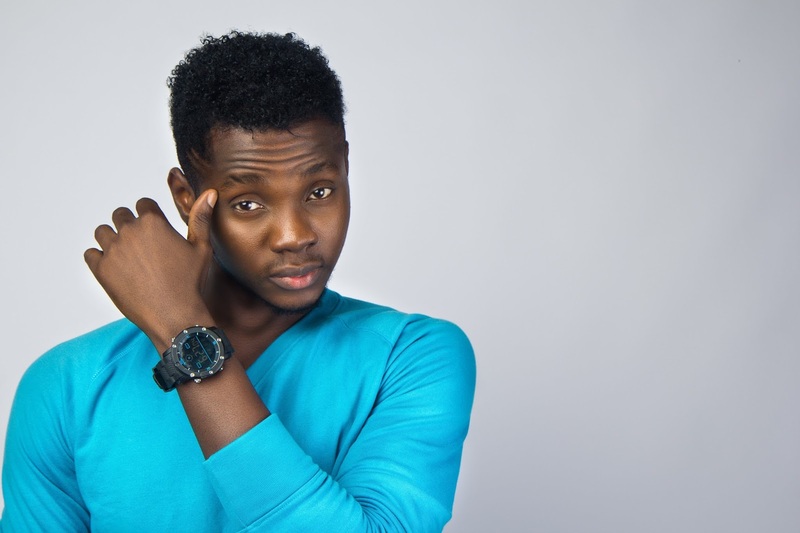 Nigerian pop star, Anidugbe Oluwatobiloba Daniel, AKA Kiss Daniel, has been dragged to court by the management of his former record label, G-Worldwide Entertainment, for alleged breach of contact. Recall that Kiss Daniel recently confirmed his departure from G-worldwide label. 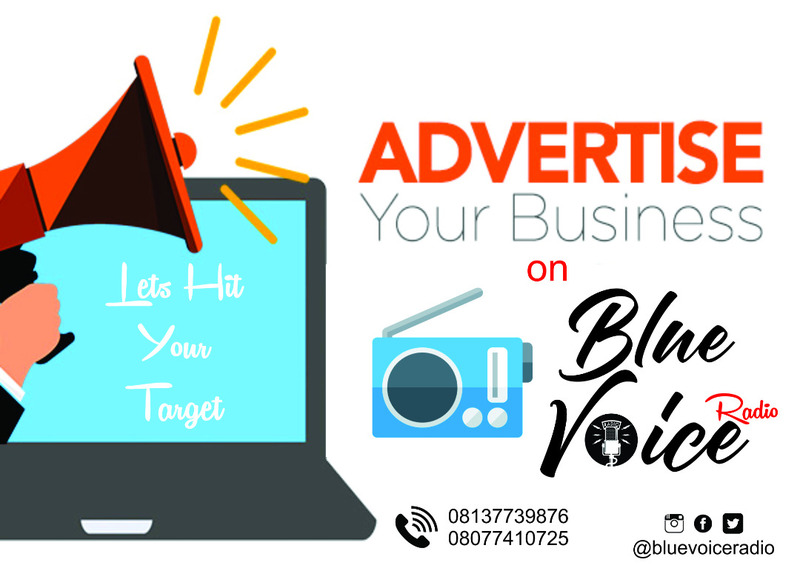 The breakup seems to have gotten really messy as the record label has alleged that the seven years deal has not expired and that the artiste breached the contract with a series of actions contrary to its provisions. In a statement signed by G-Worldwide’s lawyers, Calmhill Partners, the label stated that a Federal High Court in Lagos had on November 30, granted an order that all parties should maintain the status quo under the contract. The statement also warned that anyone who does business with Kiss Daniel before the determination of the suit risks being held in contempt of court. The statement reads, “The attention of G-Worldwide Entertainment Limited (‘the Company’) has been drawn to acts by Oluwatobiloba Daniel Anidugbe (alias ‘Kiss Daniel’), who recently has been making publications on different print media and social media platforms soliciting for bookings to perform songs from his album NEW ERA and EVOLUTION. Mr. Anidugbe executed a 7-year Recording and Artist Management Contract (’the Contract’) with the Company in 2013 and which Contract is still subsisting. ”The general public and the whole world is further cautioned that as the matter is now before a court of law (subjudice), and following the order to maintain status quo, any unauthorized upload, distribution, exploitation, performance, sales, and use of the songs (from the New Era andEvolution albums), or stage name ‘Kiss Daniel’, in any show, event, downloading or streaming platform, will be in violation of the order of the Federal High Court. ”Anyone who does or continues to do so shall be liable as an accomplice for contempt of court, and the full weight of the law will be brought against that person as a contemnor.